We’ll show you, how to use the Linux screen command. Linux Screen Command is a very useful command that offers the ability to use multiple shell windows (sessions) from a single SSH session. When the session is detached or there is a network disruption, the process that is started in a screen session will still run and you can re-attach to the screen session at any time. Linux Screen Command also comes in handy if you want to run a long process persistently or connect to shell sessions from multiple locations. 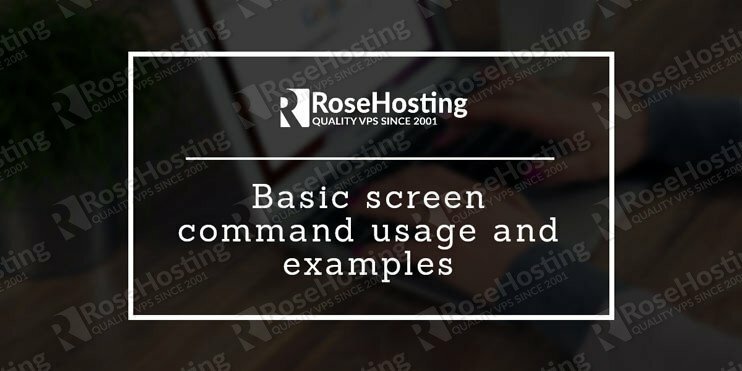 In this article, we will show you the basics of installing and using screen command on Linux. 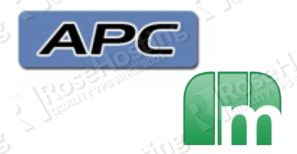 If you do not have a screen to the VPS, you can easily install it using the package manager provided by the OS. and replace ‘name’ with a meaningful name for your session. To detach from the current screen session you can press ‘Ctrl-A‘ and ‘d‘ on your keyboard. All screen sessions will still be active and you can re-attach to them at any time later. There are several ways to terminate the screen session. You can do it by pressing ‘Ctrl‘ + ‘d‘ on your keyboard or use the ‘exit’ command line command. To see all the useful features of the screen command you can check the screen’s man page. 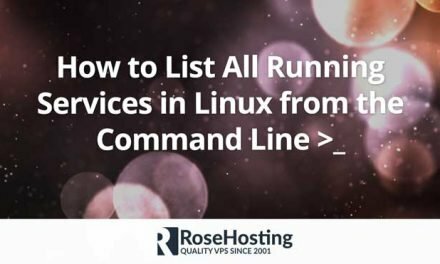 With the completion of this tutorial, you have successfully learned how to use the Linux Screen Command. 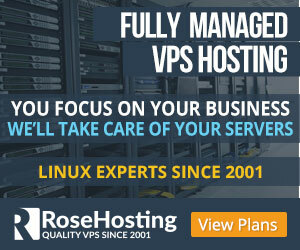 If you are one of our managed Linux hosting customers, you don’t have to use or learn the screen command in Linux, simply ask our system administrators to help you with any aspect of managing your Linux server. 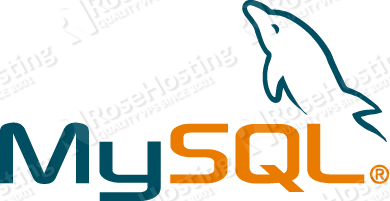 They are available 24/7 and will take care of your request immediately. PS. 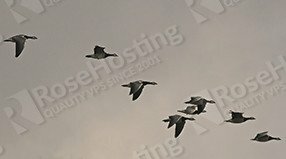 If you liked this post on how to use the Linux Screen Command, please share it with your friends on the social networks using the buttons below or simply leave a comment in the comment section. Thanks.